Plan Your New England Vacation! 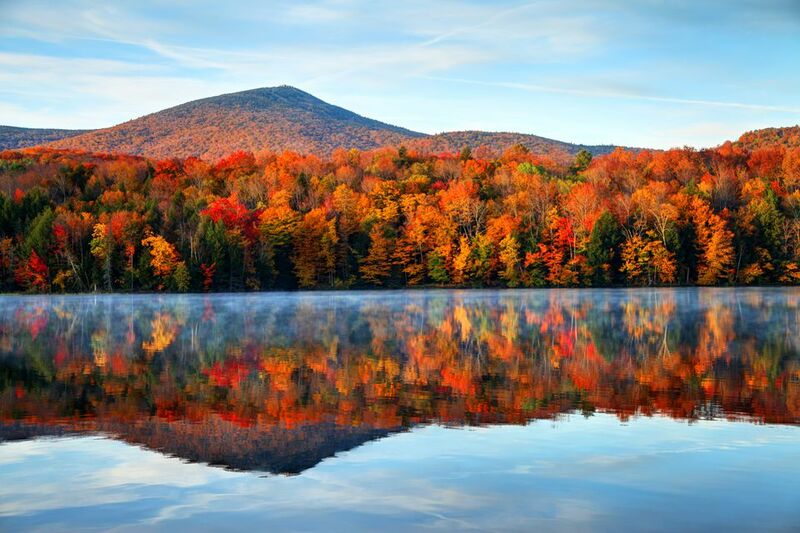 New England is a region that travelers return to again and again; not only is it impossible to ever exhaust its options for exploration, the changing kaleidoscope of its four seasons paints New England in wonderfully different hues year-round. Here is everything you need to begin planning an unforgettable New England vacation. The best way to get to know New England and to find out about new things to see and do and new travel deals and special offers is to subscribe to my weekly email newsletter, "About New England." It's absolutely free! No United States region is home to more historic sites, none more steeped in the American patriotic tradition. Here's a look at why New England has so many fans. Trying to plan a New England vacation and don't know quite where to start? Pick up the phone! In just minutes, you can request plenty of free New England vacation literature to inspire your travel dreaming and planning. It's the trip you've dreamed of for months or maybe even years--New England in the glorious, golden autumn. You're in for a spectacular show! The bad news is, you won't be alone. Fall is New England's very busiest tourism season, so planning ahead can be your ticket to ensuring a picture-perfect, memorable autumn vacation. Start here if you're planning on traveling through the region with children in tow. Find a flight to New England, learn what to pack, plus find maps, transportation options and tips on traveling safely. All the best places to stay, whether you're looking for a classic inn, a B&B, a chain hotel, a vacation rental property or a campground. Explore the latest New England travel discounts, deals, bargains, special offers, packages, freebies and other tips and insider secrets I've uncovered for you. Bookmark this page and check back for new deals each week. Looking for more New England vacation information? Start with the New England Travel home page, where you'll find the latest travel stories and ideas from New England Travel Expert Kim Knox Beckius.